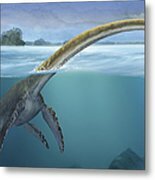 A Elasmosaurus Platyurus Swims Freely is a piece of digital artwork by Sergey Krasovskiy which was uploaded on September 4th, 2012. 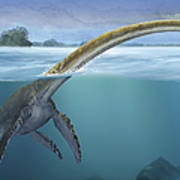 Elasmosaurus platyurus, a prehistoric dinosaur from the Cretaceous period. 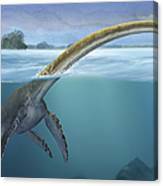 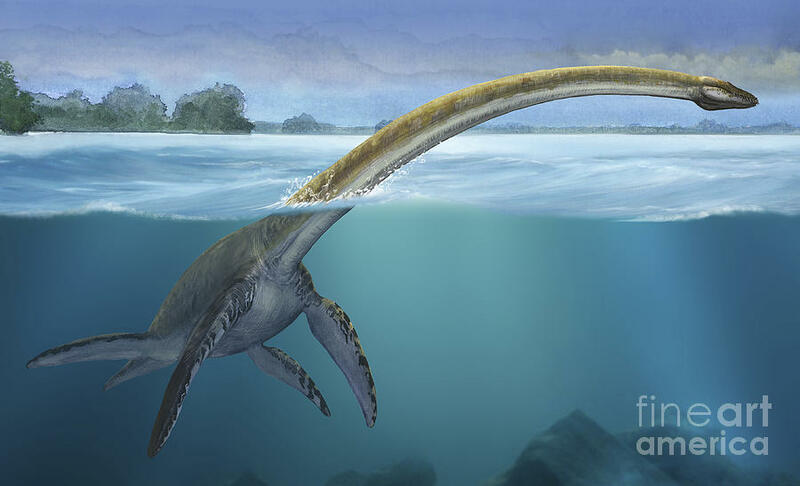 There are no comments for A Elasmosaurus Platyurus Swims Freely. Click here to post the first comment.